If you’re going to Europe for the first time, chances are you’re going to visit London. While I adore London, and used to live there (until they said, “Hey, Chickie, you’ve had one too many temporary work visas. You can only come back in as a tourist!”), there are plenty of other fascinating places to visit in England. So here are some of the top destinations in good old Albion, Land of the Angles – aside from London, of course, because you’re not about to miss that. But your experience will be so much richer if you expand your British horizons. 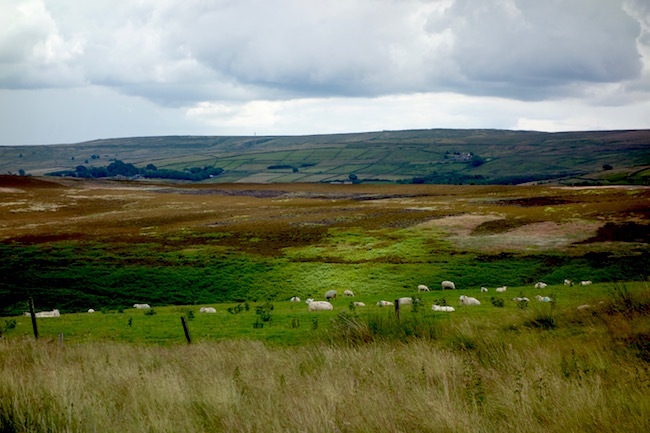 There is nothing so atmospheric as the moors of west Yorkshire, where the Bronte family lived and wrote. Base yourself in Haworth and visit all things Bronte, including the Top Withins, the setting for Anne Bronte’s classic Wuthering Heights. Read all about the Bronte sisters in Haworth and the top sights to see. Getting to Haworth: The nearest major airport is Manchester. To get to Haworth you can take a train to the town of Keighley. Then take the restored Keighley and Worth Valley railway to Haworth. The stunning Lake District is one of the top places to visit in England and for good reason. Scenic hills, dales and lakes add up to a sightseeing feast for the eyes. Not only was it Beatrix Potter’s home and the setting for many of her beloved children’s tales, it was also where William Wordsworth based himself as did many other Romantic Poets. It’s also a favourite British destination for outdoor activities. Getting to the Lake District: Manchester is a good place to fly into. 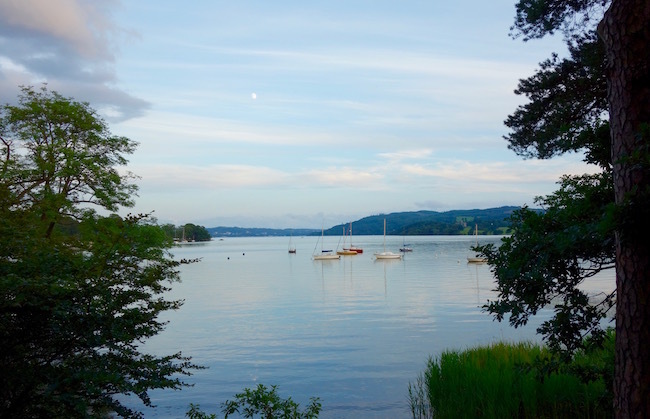 From there you can rent a car or take the train to Windermere. For more information read Things to do in the Lake District. 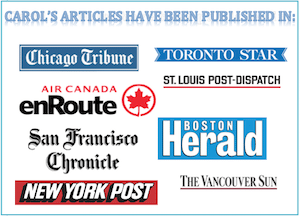 It’s not just co-incidence that all of the above are spa towns. Where there is historical leisure there is historical wealth, and the result is … historical architecture! 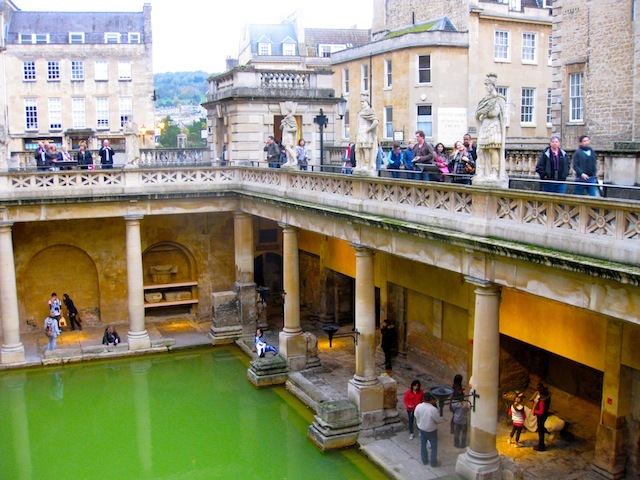 Go to Bath, UK, to soak in the hot springs, visit the original Roman baths and engage in every Jane Austen activity under the British sun. Getting to Bath: Located in Somerset, Bath is 90 minutes from London’s Paddington Station. Where to stay: Read my review of the Gainsborough Bath Spa hotel, the only hotel where the mineral-rich thermal springs is piped directly into the spa. For everything wacky and New Age, Glastonbury is a one stop shop. Located 40 km from Bath, it’s a world away in atmosphere. 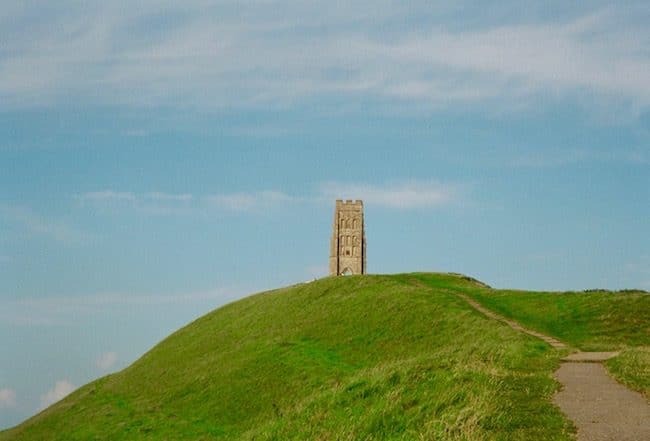 In addition to Goddess Festivals, vegetarian restaurants and the weirdly conical hill called the Tor, believed to be hollow and the dwelling place of the fairies, you will find the Chalice Well, where it’s rumoured Joseph of Arimathea, the Virgin Mary’s uncle, hid the Holy Grail after he sailed to England. Joseph of Arimathea is also said to have built the first chapel in England, dedicated to Mary. Today, you can visit the site where it was built when you visit the once-mighty Glastonbury Abbey. Oh yes, and King Arthur is said to have been buried here, too. Getting to Glastonbury: Glastonbury is about 3 hour’s drive from London. There is no train, so if you’re not driving you’ll probably have to take a bus (4 hours). 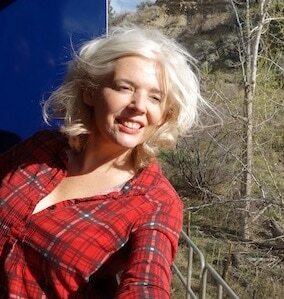 It’s worth it, but better to combine it with a trip to Bath. Avebury in Wiltshire is a bit of a sleeper town, far out shadowed by the more famous Stonehenge, but listen up. While it doesn’t pack as much of a visual punch as Stonehenge, Avebury’s stone circle is, like Stonehenge, an ancient pagan site, full of mystery, history and travellers sporting long hair and crystals. The Avebury Stone Circle is larger than Stonehenge, 500 years older than Stonehenge and easier to access – the stones run right through town. The difference between Avebury and Stonehenge is that Stonehenge is made up of shaped (by human) stones while Avebury is made up of naturally-formed ones, but if you want to commune with a mixture of grazing sheep and mystical energy, Avebury’s your man. I mean, place. 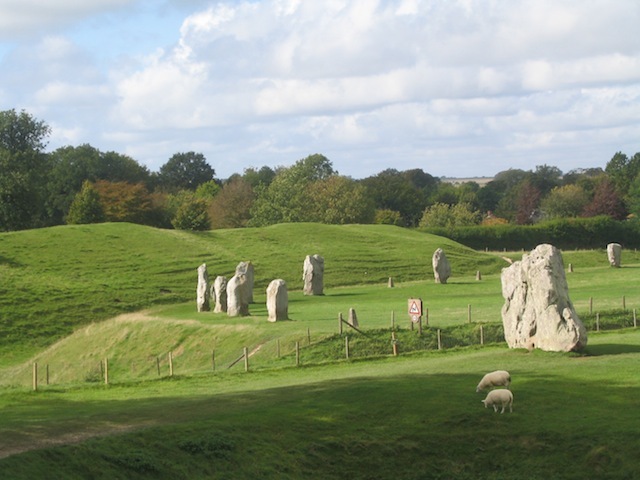 Getting to Avebury: Avebury is 120 km west of London. From London’s Paddington Station take a train to Swindon then the Transwilts Express Bus 49 to Avebury. Getting to England: Fly, Eurostar it from the Continent or, if you’re blowing your budget on the Savoy in London or The Royal Crescent in Bath, opt for one of the cheap ferries that will get you there from Europe. 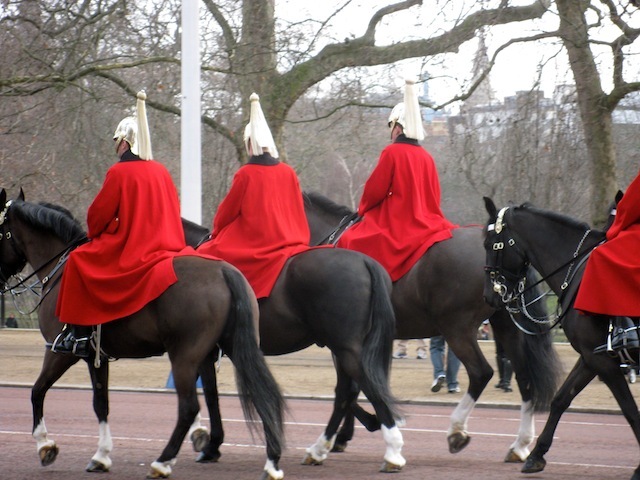 Read more: For more trip planning visit my category page at Things to do in England. To learn more about the best places to see in Europe. The bath sounds like a really interesting place.